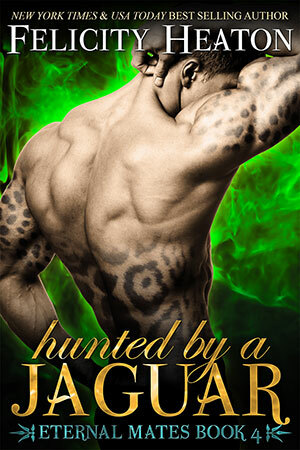 This entry was posted in Bitten by a Hellcat, covers, Craved by an Alpha, dark fantasy romance, demons, Eternal Mates, Hunted by a Jaguar, Kissed by a Dark Prince, paranormal romance, shapeshifter romance, Taken by a Dragon, vampire romance, witches. Bookmark the permalink. Dragon & Snow Leopard I’m most excited about. My Felicity you have really outdone yourself witht these beautiful Covers, they are really Hawt! When is Bleu getting his book? You can’t leave him out!